Been a busy last two weeks with all sorts of events, news and tasks to do, coming to the fore. 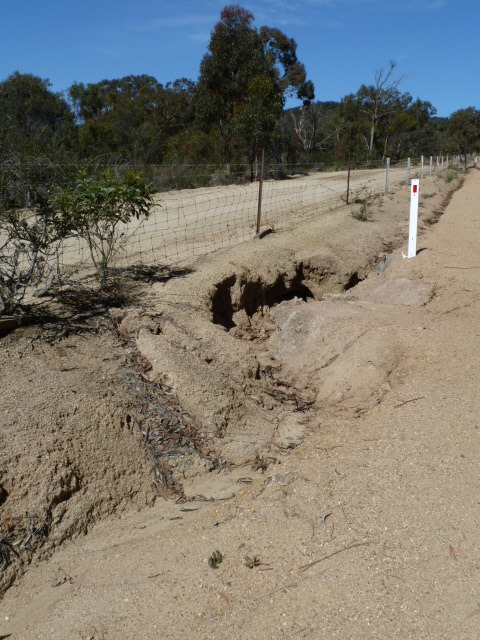 I visited the You Yangs on Saturday 5th November to have a look at the work that had taken place due to the floods. 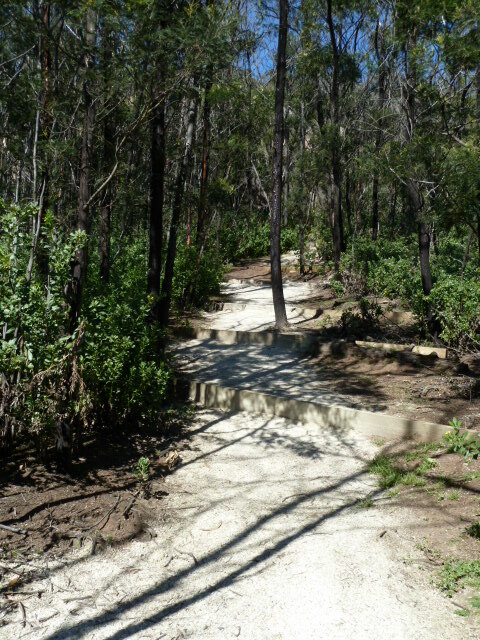 The park is still very heavily rutted in many areas but the climbing areas that CliffCare was originally going to work on have had quite a bit of work done. 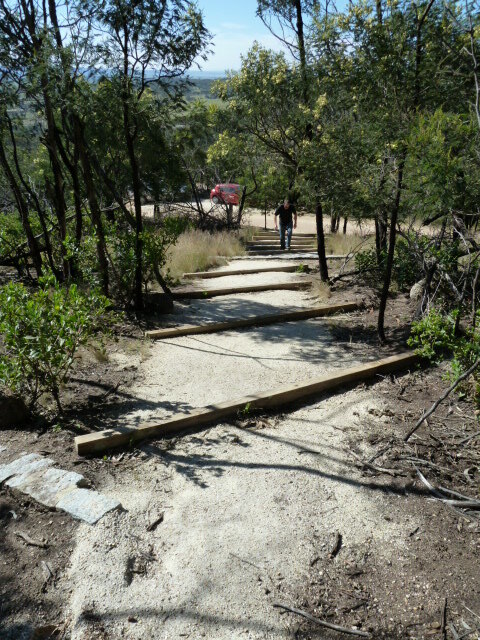 We will be heading into the You Yangs sometime in the new year to look at doing some work with the grant money CliffCare was awarded with. I will be starting work on Rosea and Bundaleer openings in the next couple of weeks (That doesn’t mean it will be open in the next few weeks, just starting the process) I will be looking at the sites and our climber access tracks and determining if and what work will need to be done due to flood damage. Besides my initial visits to the area, I am looking at setting up a small group of people to be involved in these areas in the longer term . In a sense, climbing custodians. To work with me, if and when works need to be done and importantly to keep an eye on the area so any issues can be reported to me and we can resolve them sooner rather than later. Recently I was nominated for a Parks Victoria Kookaburra Award. 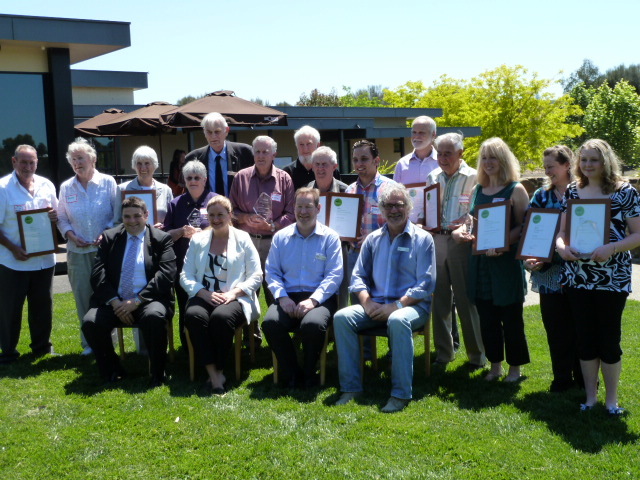 Parks Victoria’s Kookaburra Awards recognise and honour individuals and groups who have made an outstanding contribution to Victoria’s parks The awards are held bi-annually.The Awards are open to all volunteers, both individuals and groups, who participate in activities across the Parks Victoria estate. This award belongs to all the volunteers who have happily(?) 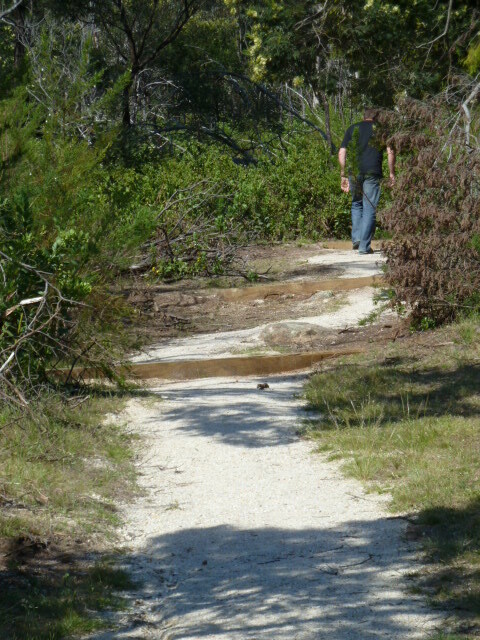 hauled rocks for me up and down the steep track of the Pharos Gully. This is really hard work and never ceases to amaze me how the volunteers push themselves and carry just a little bit more than they are asked to. Well done all and thanks so very much. Be seeing you again soon??? 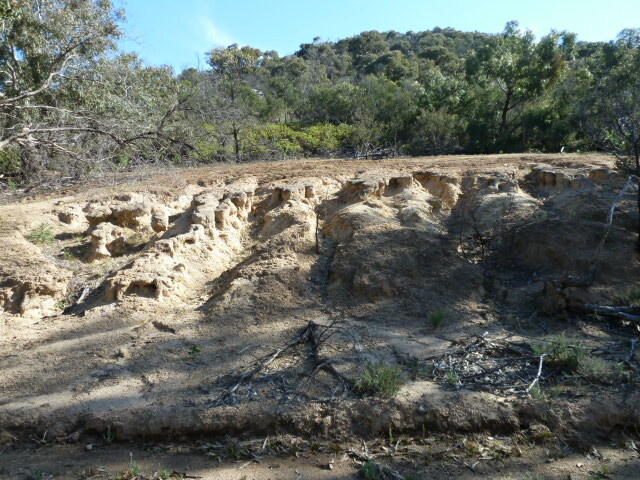 This entry was posted in Arapiles, Grampians, You Yangs and tagged cliffcare, volunteers erosion by Tracey. Bookmark the permalink.